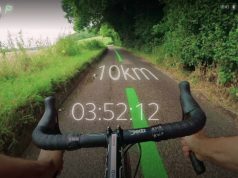 WaveOptics, a manufacturer of diffractive waveguide optics for AR displays, today announced it has raised a $25 million Series C investment which will be used to continue building a large volume supply chain for the company’s optics. 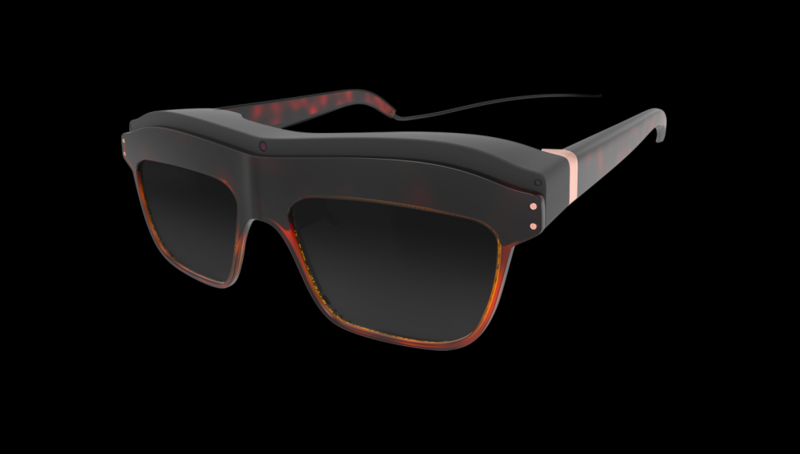 UK-based WaveOptics said that the $26 million Series C investment was led by Octopus Ventures, one of the company’s largest existing investors, and was joined by other existing investors as well as new investors Goertek and Optimas Capital Partners. The company calls the investment a “first stage,” suggesting that it may expand its Series C round with additional follow-on investment in the near future. WaveOptics says it plans to use the capital to scale business operations domestically (in the UK) and abroad, aiming to build up a large volume manufacturing supply chain to meet expected demand in Asia and the US. 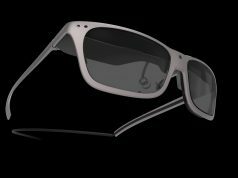 The announcement comes on the heels of a recent partnership announcement between Goertek and WaveOptics, in which Goertek will exclusively offer and manufacture WaveOptics’ optics to clients seeking to build AR headset products. WaveOptics makes diffractive waveguide optics for AR displays. While the company’s current ‘Phlox 40’ optic offers a 40 degree diagonal field of view across a 16:9 aspect ratio, WaveOptics tells Road to VR that a full color WaveGuide with a 55 degree field of view is in development. Long way to real AR! Wait 10 years! This is all meh. I see this for joggers. Rich joggers.